Various public events are held for general audience with the aim of creating a community of people that share similar values and ideas about urban development. Including open lectures, workshops, conferences, exhibitions, competitions, film screenings, activities for children and more. Lecture: "Pleasuretecture. How senses could reshape our communities?" Lecture: "Broadening horizons: participating in international school"
Lecture: "CO-CREATION OF RURAL TERRITORIES: 30 hromadas – 30 stories "
Lecture: "Travelling in Architecture through Europe"
Lecture: "The development of the Kytaiv territory"
Lecture: "Every time a new challenge — this is the motto of Caramel architects"
Lecture: "Sustainable and city-oriented process of housing development"
Lecture: "Transport of decentralization— bicycles in communities"
Lecture: "Hromada as a social and spatial phenomenon"
Continuity of the city and transport – planning projects of lively urban streets that were noted with awards. Lecture-discussion "Which of Kyiv squares can be called a square?" 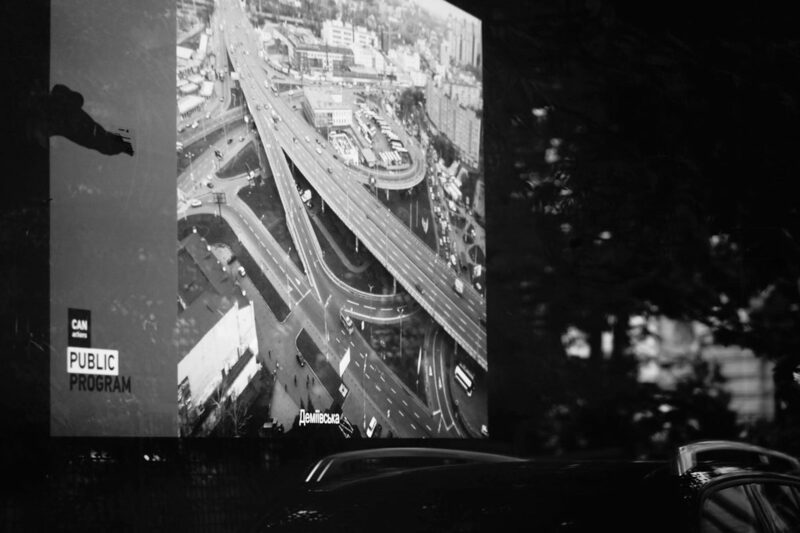 Movie screening "Brasília: Life After Design"
Lecture "Continuity of the city and transport"